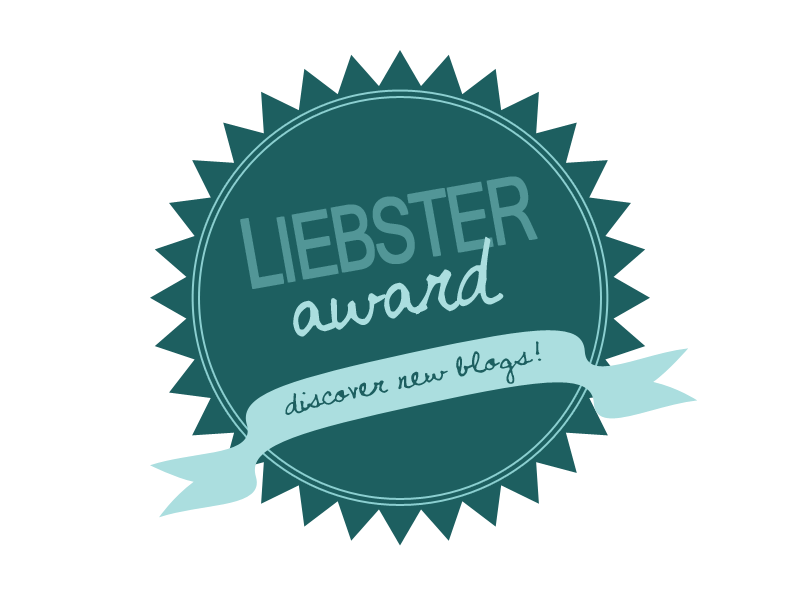 I was in the car with my family yesterday and decided to check on my blog and saw that I had been nominated for the Liebster Award! I had heard the name before but didn't know what it was but since it has “award” in the name I freaked out. I found out after reading pinkb-lush’s post about it what exactly this was. It awarded to bloggers with less than 200 followers (I've only been blogging for a week, so excited) and whoever is nominated has to answer questions provided by the nominator and then nominate 11 other blogs and create your own questions. 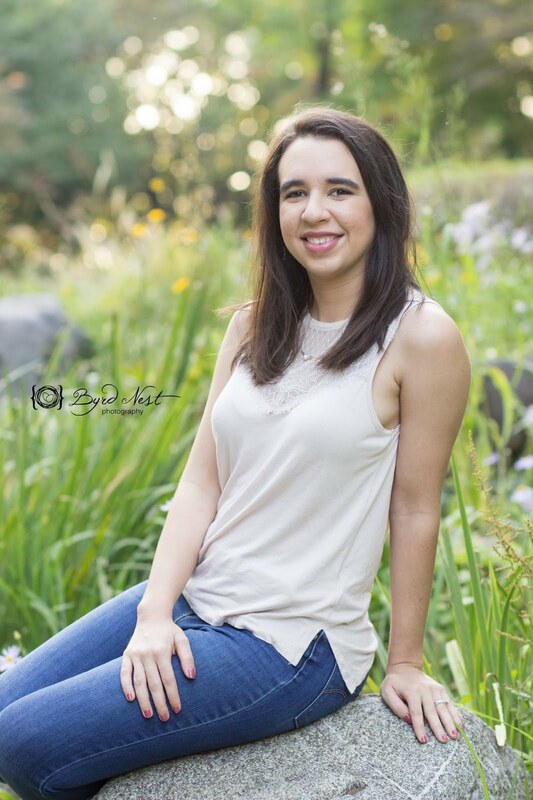 I love finding new blogs especially those who aren't very known; I mean I want to support bloggers who are starting out like me! 2) Nominate 11 other blogs, comment on one of their posts or e-mail them and let them know. Also, link them in your post. Before I get started I would like to thank pinkb-lush for the nomination! I really appreciate it! Honestly, I don’t know. I just changed my major to English and decided that I might want to try writing. I also watch a lot of YouTube and I enjoyed reading a lot of their blogs as well as reading blogs I found on Pinterest. I guess reading those blogs sparked something in me and I just wanted to give it a try and I am so happy I did. I love it so far! 2. What is your favorite beauty brand? I don’t think I have one. I have a lot of products from different brands. But looking at my baby collection, I have a lot of Rimmel London products. But I have a wishful favorite beauty brand…Chanel. I love how beautiful their packaging is and I've heard great things. 3. What is your top make up tip? Wear primer and practice! I have found that when I don’t use a primer, my foundation goes on TERRIBLY! Like seriously, it goes on so patchy and doesn't blend (this goes for all foundations that I have tried using without a primer since using a primer). Also practice! One will never become good at make-up unless they practice, I don’t wear make-up a lot (I’m lazy) so it’s taken me years to get to where I am now (which is still pretty basic). 5. Do you think you will continue to blog? Yes! I will most definitely continue to blog. I've only done this for like a week now and I already love it! 6 'What is your favorite colour? 7. What are your beauty bag essentials? Lipstick or lip balm, mascara, concealer and oil blotting sheets. I always end up looking like a fry pan at the end of the day from my oily skin lol. 8. What is your favorite thing about being a blogger? Being able to hone my writing skills and write content that other people I've never met before read and love. I like being able to make little differences in peoples lives just by writing. I also like that you can meet so many people being a part of the blogging world. Bookstores and coffee shops! Especially those bookstore (not just chain but those small locally owned ones) that are connected to a coffee shop/sandwich shop, those are amazing. They always have the coolest books and the best coffee and food and always smell ahmazing! But really, I love any and all bookstores. 10. Other than blogging, what are you hobbies? Reading, soccer, video games, travel. At least that’s all I can think of at the moment. 11. What is your favorite thing to drink? That’s hard. Right now, I love lemonade but I always love a Shirley temple when available. I always love a cup of iced vanilla coffee though too. 1) Why did you decide to start blogging? 2) What is your staple fashion item? 3) What is your favorite song write now? 6) What did you/are you majoring in and why? If you haven’t picked a major, tell me what your dream major is and why. 7) What are your purse essentials? 9) Where is your dream place to live or travel to? 10) What is your favorite season? 11) If you could live in any decade other that the one we live in now, which would you choose and why?